Oldsmobile, you have been missed. It has been 10 years since GM pulled the feeding tube out of the brand founded in 1897 by Ransom E. Olds. At the time of its passing, Oldsmobile was but a frail shadow of a car company and offered badge engineered versions of GM mid level junk -- and in truth, no one misses the Alero, Intrigue, Aurora or Bravada. 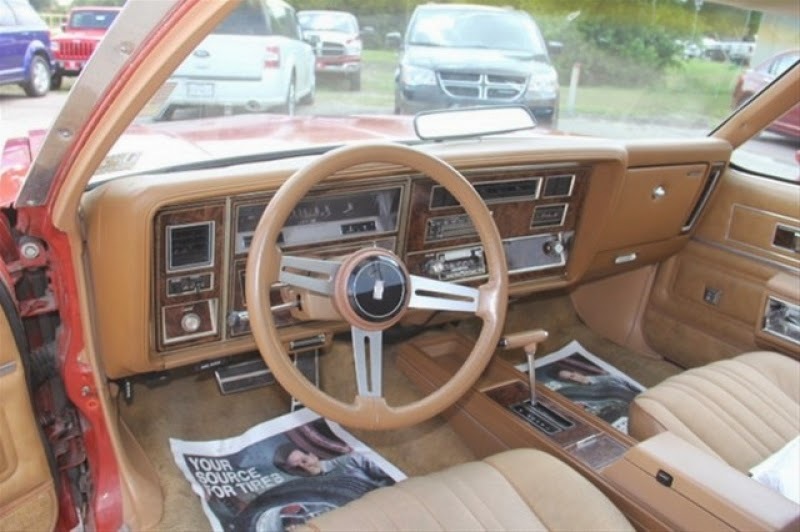 But it hadn't always been that way; there was a time when Oldsmobile was king...and 1980 was certainly not that time, but it didn't stop them from making a car that might just be worth a spot in your garage carport driveway street. 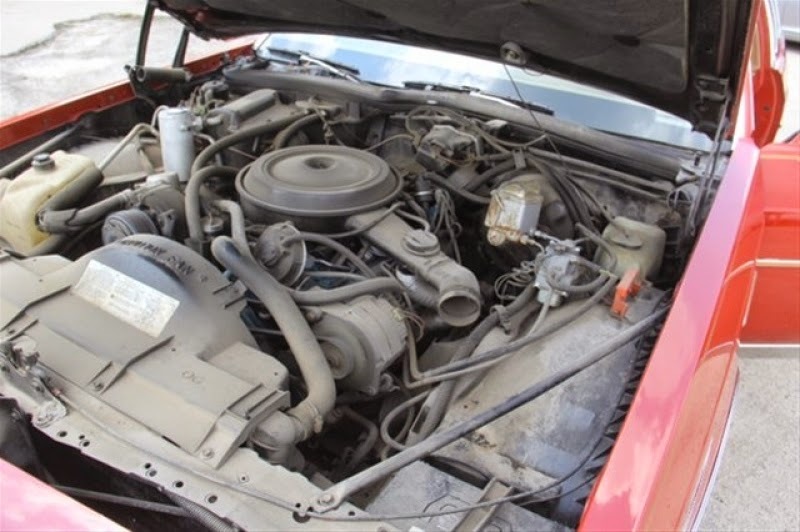 Find this 1980 Oldsmobile Holiday 88 Coupe currently bidding for $405 reserve-not-met with 5 days to go on eBay, located in Bonham, TX. Tip from Oldsmobuick. The Holiday name dates way back to 1950 when Olds introduced hardtop versions of their Rocket 88, Super 88, and Deluxe 88. The 88 was based on the Futuramic B-Body platform, but was powered by a V8 engine and it did extremely well in stock car racing. It took first place in six of the nine NASCAR late-model division races in 1949, 10 of 19 in 1950, 20 of 41 in 1952 -- and its stampede of awesome was not ended until the hidden frame Hudson Hornet came out. Old timers will remember Olds as the original king of NASCAR. Oldsmobile was still racing in NASCAR when this Holiday 88 left the factory; GM didn't pull the Olds stock cars until the 1990s, but that doesn't mean anything was shared between the factory and the race team by 1980. According to the original (?) window sticker, this car has the optional LV2 5.0 liter (307 cubic inch) 4-bbl V8 which should give about 140 horsepower. Not exactly ready for the oval track, but you are just going to drive to work or the grocery store, so why such a hurry? The window sticker shows that the Holiday coupe option cost $295 and adds a set of contoured front bucket seats, a sport center console with T-handle shifter, sport style custom rear-view mirrors, sport style steering wheel, and special color coordinated wheels. 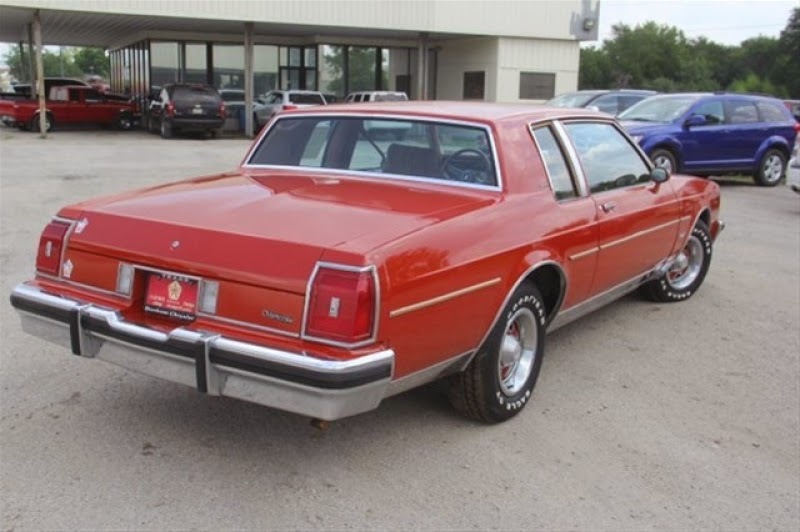 My first car was a 1977 Olds 98 Coupe... basically this guy's bigger brother. God I love these cars! I mean, I have no justifiable reason to actually buy one, but they sure are neat! I kinda agree on the "I dunno why I like it, but I do." Its sort of like a good 5-string banjo tune. Love me some bluegrass and Olds 88 on a Sunday morning. 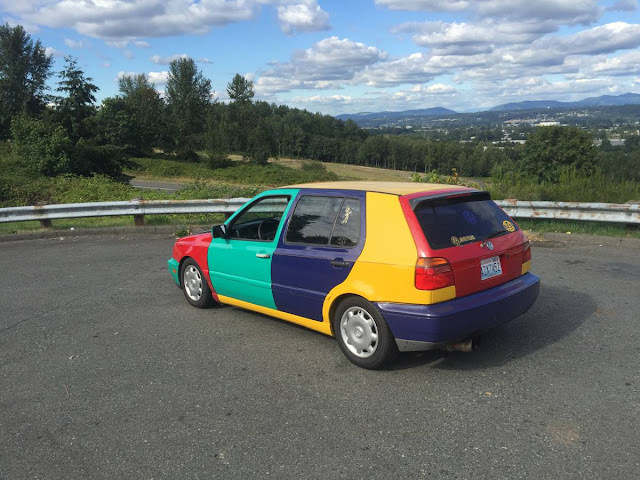 Scroll to the bottom of the eBay listing for this 88 and look at the section marked "Similar Vehicles" for sale. There is a trio of Electras, a Bonneville, and another 88 worth checking out. I would still pick the Holiday over the rest though. BTW, anyone else find the "Home of Family Values and Country Prices" motto humorous? 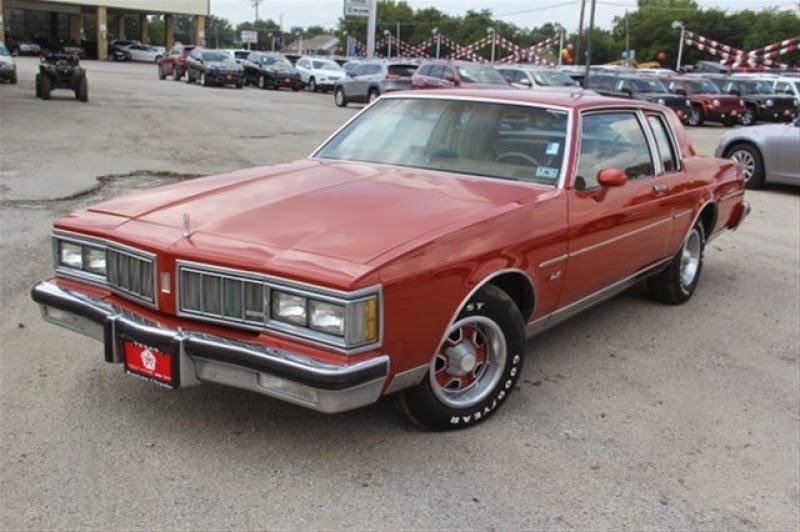 I like this one but never heard anything to good about the 307 olds mill .The 350 Olds or even the corporate SBC 350 would be a better choice with more power and just as good or close mpg. Dealer feedback someone bought a Bently for 160k and it came with cupped tires nice !